During the often-sweltering New England summers, local homeowners have one place to turn for top quality home cooling and air conditioning on the South Shore- Alvin Hollis. 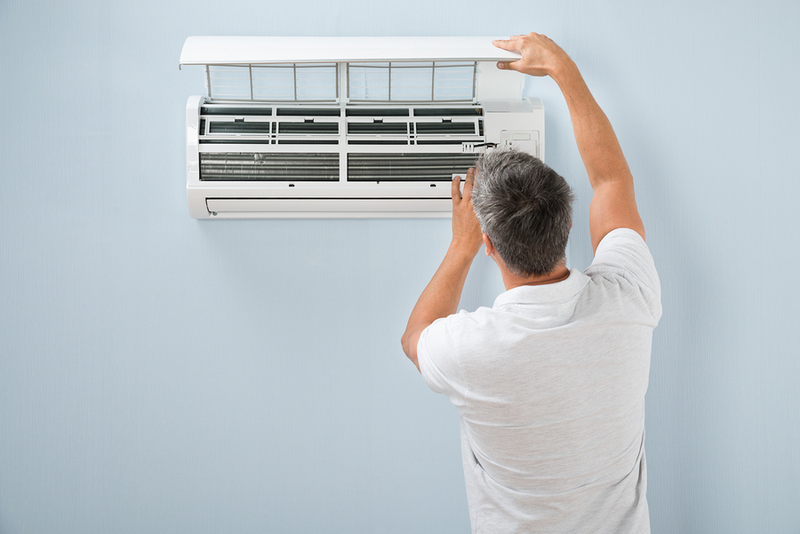 We offer both central air and ductless cooling systems and work with the leading manufacturers in the industry, including Carrier and Mitsubishi. Our AC technicians are deeply experienced in both the installation and service of each system we offer, having undergone countless hours of factory training. When you turn to Alvin Hollis for cooling, you can have peace of mind knowing that you’ll be investing with the leading experts on AC installation and AC repair on the South Shore. We install and service top of the line Carrier central air systems. 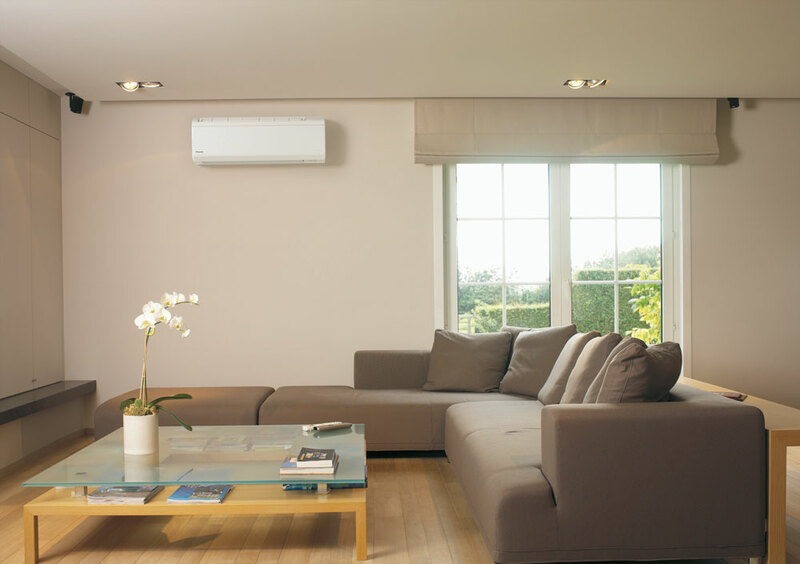 The future of home comfort is ductless cooling from Mitsubishi. Count on the cooling technicians at Alvin Hollis for prompt, expert repairs.